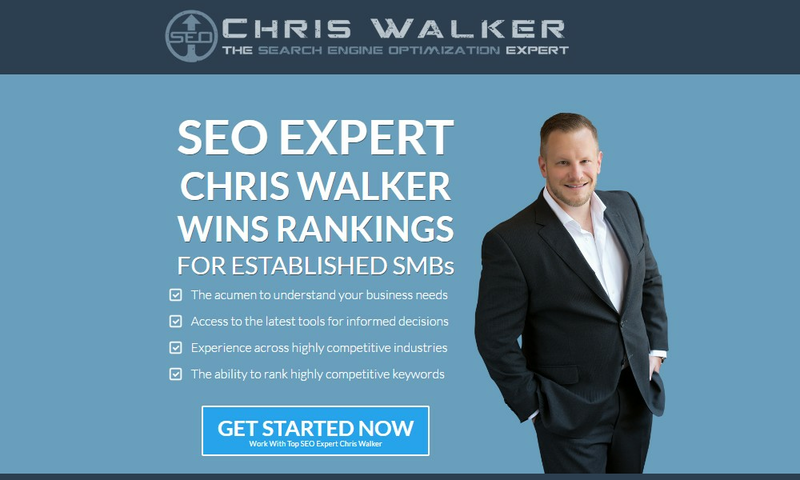 SEO Expert helping small and medium size business owners grow revenue and sales by implementing my proven SEO system. 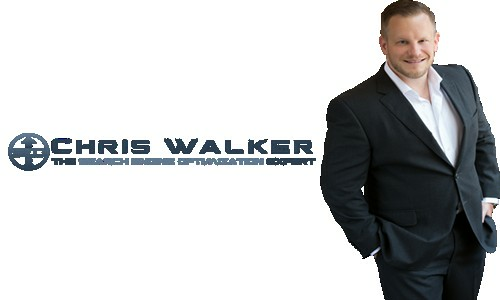 More than a decade in the making, this system has made millions of dollars in new revenue for my clients. My goal is to help established businesses get their business brand out there online and to establish dominance in your niche.